Lead by James G. Sherman, Higgins & Welch Project Management can work with you in building and executing your residential and commercial new construction or rehabilitation. Experienced in real estate development ranging from custom-built single family dwellings to affordable housing communities, mixed use and commercial developments, we also offer sales and marketing support, market studies, competitive market analysis, architectural design assistance, advertising, marketing and market positioning. 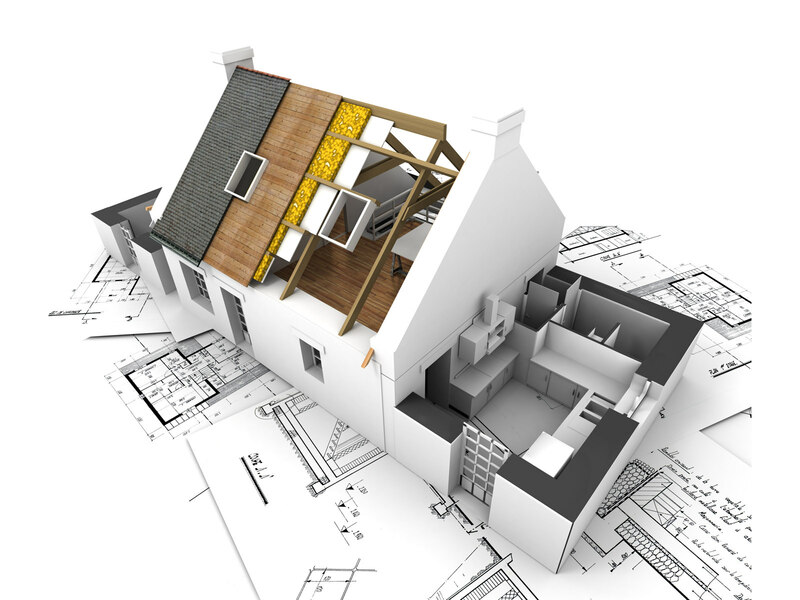 All markets can be challenging and competitive and as a builder/developer. It is imperative that you focus on what you do best and leave the rest to the experienced agents, consultants and staff of Higgins & Welch. It all starts with offering the right product on the right land. Let us work for you to maximize your profits. We will give you the opportunity to buy more property, provide you with the counsel to make a confident and informed decision on development, effectively negotiate on your behalf, walk you through the due diligence period, properly price and successfully market your product if needed. Jim has accumulated a wealth of experience and knowledge in the construction and construction management fields in the Philadelphia Metropolitan Area throughout the past three decades. This experience combined with Higgins & Welch Real Estate’s multitude of real estate professionals and long-time presence in the market, allow us to proudly offer the following Construction Management and Consulting Services.